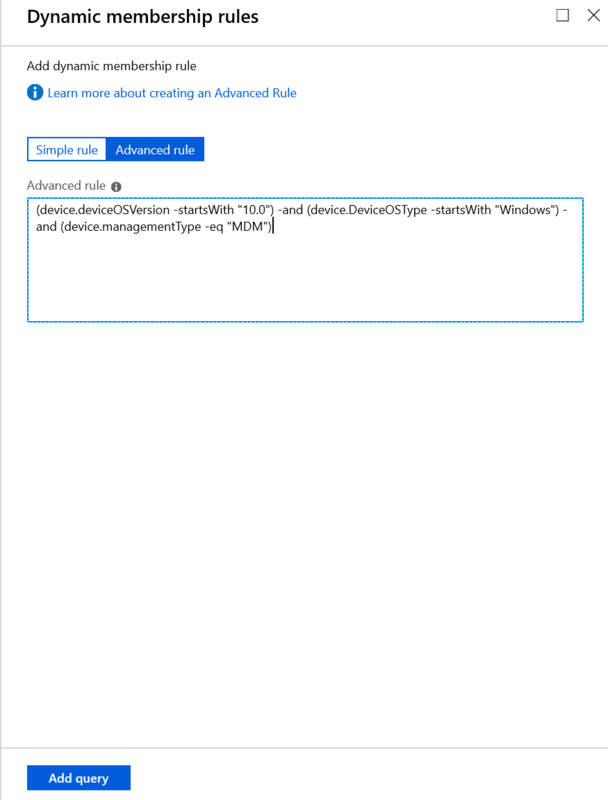 I really hope that Microsoft improves it’s documentation about the device attributes, or make it better to find the more detailed docs, if they already exists. 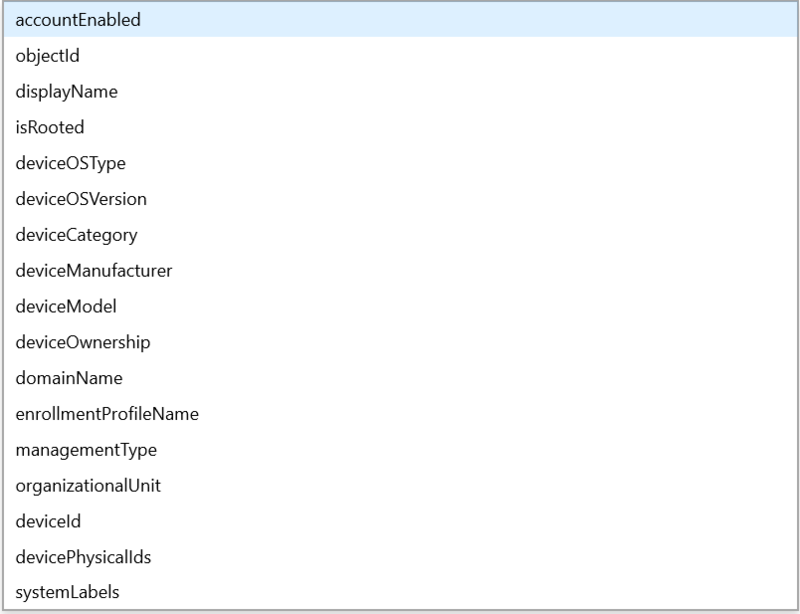 And I’m aware of the option create an own solution with a PowerShell script executed locally or in Azure. 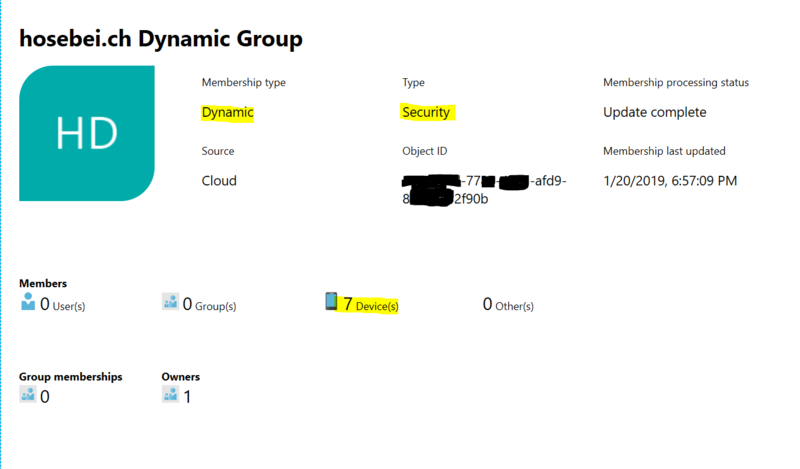 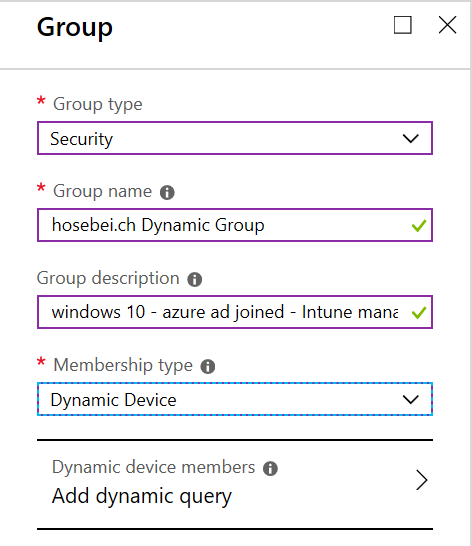 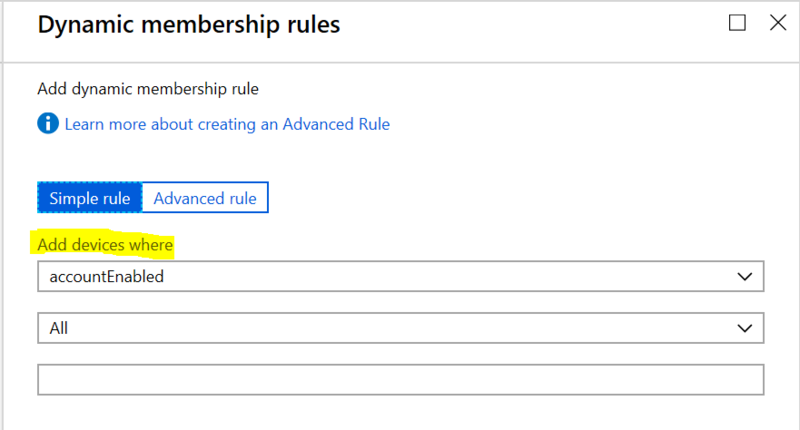 But the dynamic membership feature is part of Azure AD Premium P1, and many customer will probably use it. 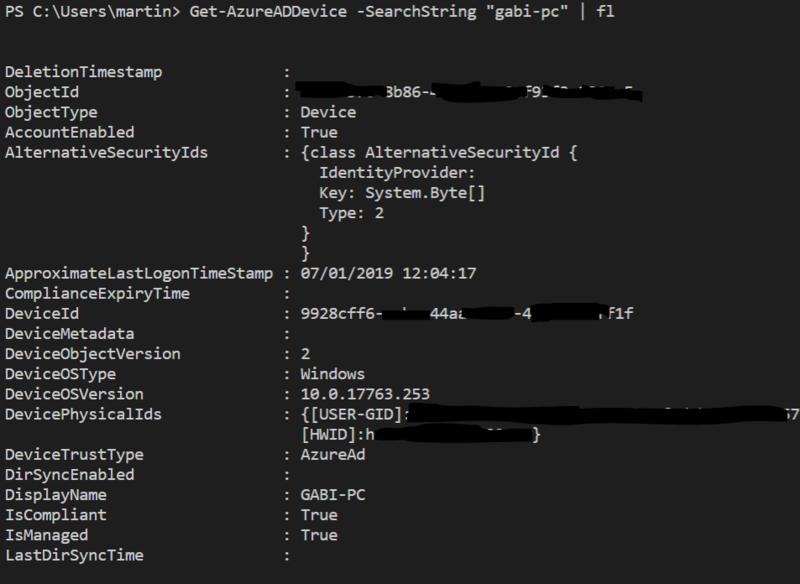 Hope this helps someone to find quickly the required query.